If you live in Central Florida and need legal advice on divorce, child custody, support modification, enforcement or other family law matters, speak to a local lawyer with over 30 years of experience handling divorce and other family law issues. Divorce is stressful enough; dealing with your lawyer shouldn't be. We provide each client's issue the professional effort and personal attention it deserves. Mr. Roen is licensed to practice law in all state courts in Florida and in the following federal courts: the United States Supreme Court, United States Court of Appeals for the Eleventh Circuit and the United States District Courts for the Middle District of Florida. 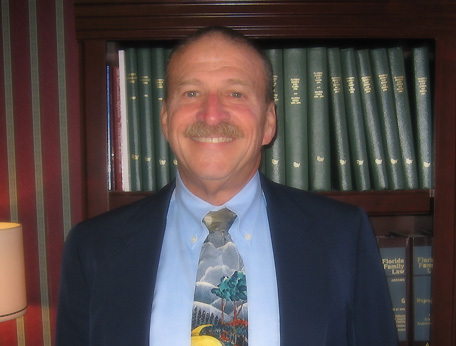 He has over 30 years of experience in the areas of family law and appellate law. Contact the law office of Hal Roen, P.A., at 407-628-1199.